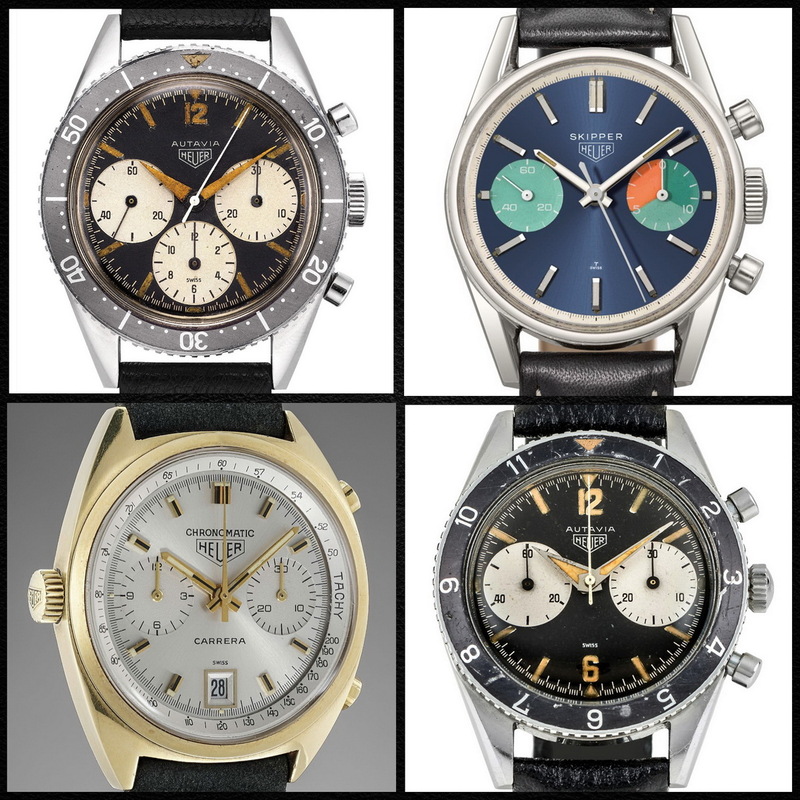 Coming soon, full coverage of the November auctions, from Christie's, Phillips, Sotheby's and Antiquorum, which will include 44 vintage Heuers. And how about these four, just to get us focused! !